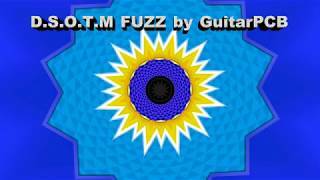 This Fuzz ist a must have for Gilmour Fans, it covers sounds from DSOTM Gilmour to wild Hendrix Sustain. It is using silicon transistors and features a Gain, Body, Bright and Volume control. 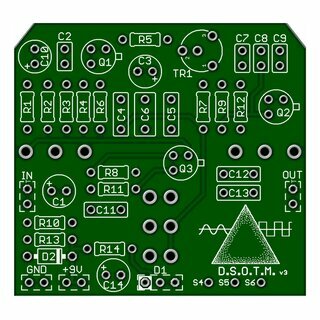 The pcb has a size of 45mm x 40mm. Stellar Fuzz! 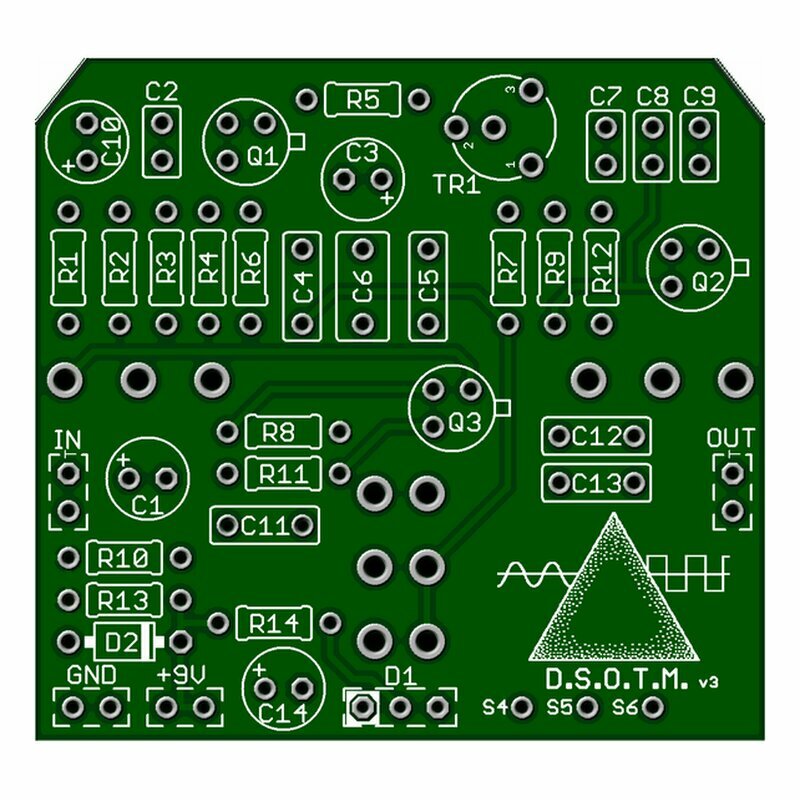 DSOTM Fuzz pcb 5 from 5 Stellar Fuzz! Stellar sounding silicon fuzz, instant Dark Side of the Moon tones, great flexibility with four controls and internal trimmer. Also great for later Hendrix tone and overall a boutique quality pedal.